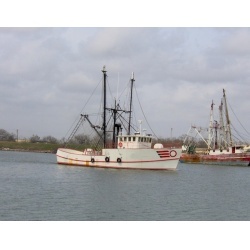 Select Inventory of Workboats, Crew boats, Utility Supply Boats and Landing Crafts for sale. ABS Ocean and Inland tugs, Harbor Vessel Assist tugs, Tractor tugs, as well as New and Used Truckable Push boat tugs on sale. Roll on Roll off Vessels, Fast Ferries, ROPAX, LOLO, Reefer and Container Ships. 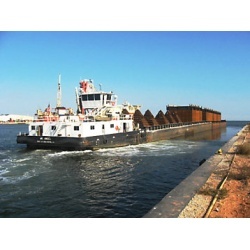 Ocean and Inland Barges For Sale, ABS Spud, Hopper, Sectional and Deck barges on sale. OSV's, PSV's, Fast Crew boats, AHTS Tugs and Multi Purpose Specialty Boats for Sale. Lift boats, Self Propelled and Jack Up Barges for sale for the offshore oil industry.